New take on the knife kill. I like it! Want to optimize your Battlefield 5 performance without sacrificing all the important elements of visual quality? Read our ultimate optimization guide here! Ever wonder what the right side icons meant? We are a fan based group that enjoy the Battlefield series. 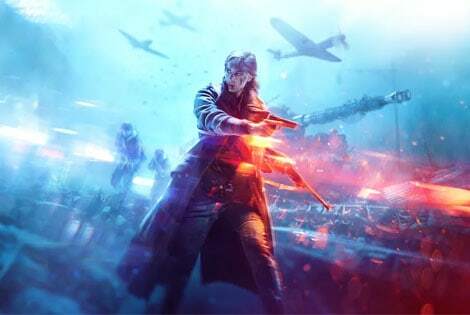 We will be mainly focused on BF1 and the newly released BFV. Hope you enjoy the shared media and info. Thanks for visiting.